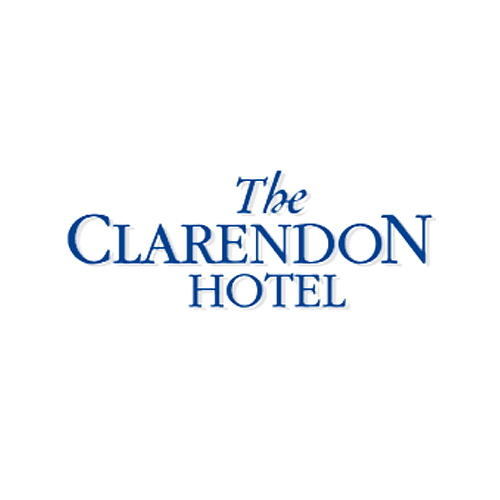 “The Clarendon Hotel, Blackheath is a 178 bedroom hotel with function and events facilities. We were extremely pleased with the work that has been completed for our website. The interactive floor plans that have been designed and applied to our website have brought a whole new dimension and customer vision to planning and booking events at the hotel. Customers have found the process of viewing event space much easier, which has resulted in an increase in bookings of 10% in the first 3 months of using the design.